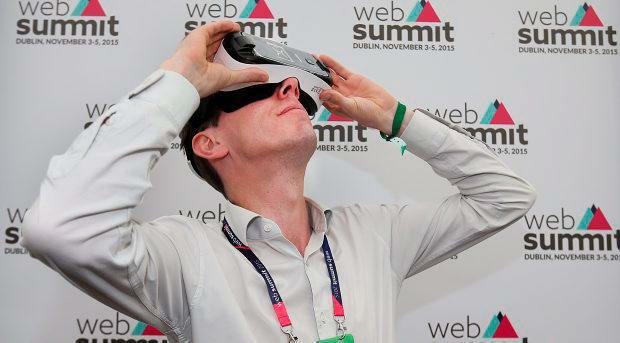 Hoteliers across Dublin have slammed claims made by Web Summit organisers that accommodation prices have been hiked to coincide with the three day event. The Irish Hotels Federation (IHF) has stated that hotel room rates in Dublin are "highly competitive" for the international event. "The average room rate charged by hotels Dublin wide on the busiest night of this year’s Web Summit (Tuesday November 3) was approximately €155, at a time when occupancy levels reached 95pc," the IHF statement read. Furthermore the IHF claims that it proposed block booking rooms during meetings initiated by themselves with "senior members of the Web Summit team". The group said that this facility - which is offered to organisers of many large events and conferences in Dublin - would have provided the organisers with "access to advance booking rates for thousands of hotel rooms at very competitive prices". "However, the Web Summit, for its own commercial reasons, decided not to avail of this facility and dealt separately with hotels on an individual basis," the statement read. According to the IHF, hotels in Dublin provided over 3,000 bednights directly to the Web Summit organisers at "significantly reduced rates" which the organisers then sold on directly to attendees. Meanwhile, hotel prices in Lisbon ahead of the 2016 event in Portugal appear to be increasing significantly . One week before the event, a stay at the Lisboa Plaza Hotel costs €106 while during the Web Summit, the same room is priced at €216 - a 104pc mark-up. 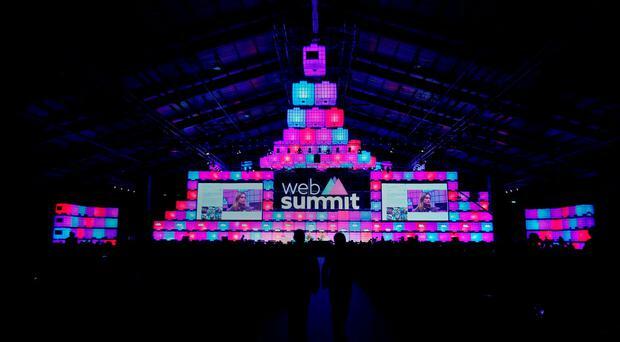 Mike Harvey, Head of Communications at the Web Summit said: "Dublin as host city has played a vital role in the success of Web Summit. We are pleased that the Irish Hotels Federation recognises the importance of offering competitive rates to attract international attendees.